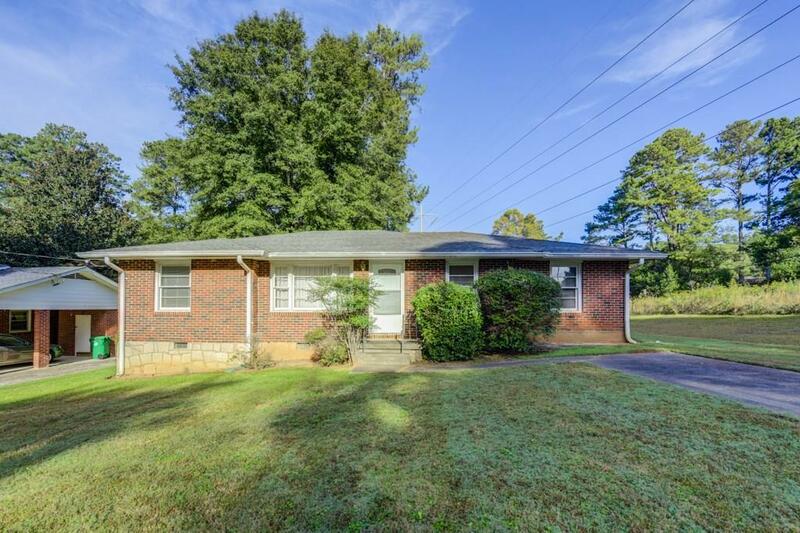 AWESOME OPPORTUNITY in HOT Medlock Park! Estate owned, four-sided brick ranch with tons of potential very close to new retail and dining options at North Decatur Square. Sale includes adjacent lot (parcel ID 18-062-01-077) that is currently being used as an organic garden. Great potential for investor or for owner-occupant who is willing to invest a little sweat equity. Newer roof and water heater. Sold as-is with no disclosures. Current property taxes are based on not having Homestead Exemption in place. Directions: From The Square In Downtown Decatur: Head North On Clairemont, Turn Right Onto Scott Blvd, Turn Left Onto Medlock Rd, Slight Right Onto Woodridge Dr, Home Is On The Left.